It is an oasis of peace. 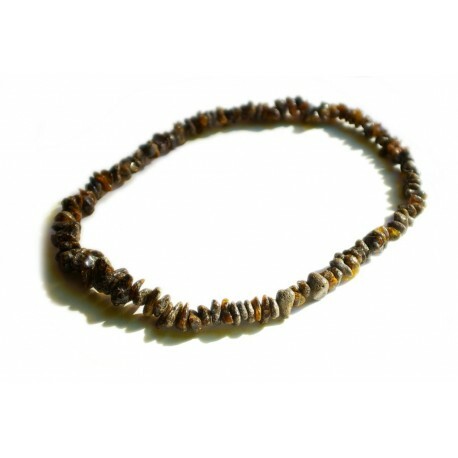 An amber necklace of earth colors that sparkles with warmth and peace. 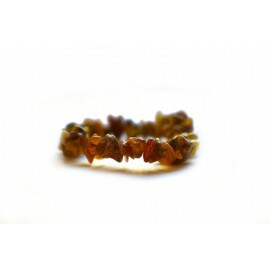 It is made from the kind of amber pieces that the sea gives you; they are minimally touched by a man.